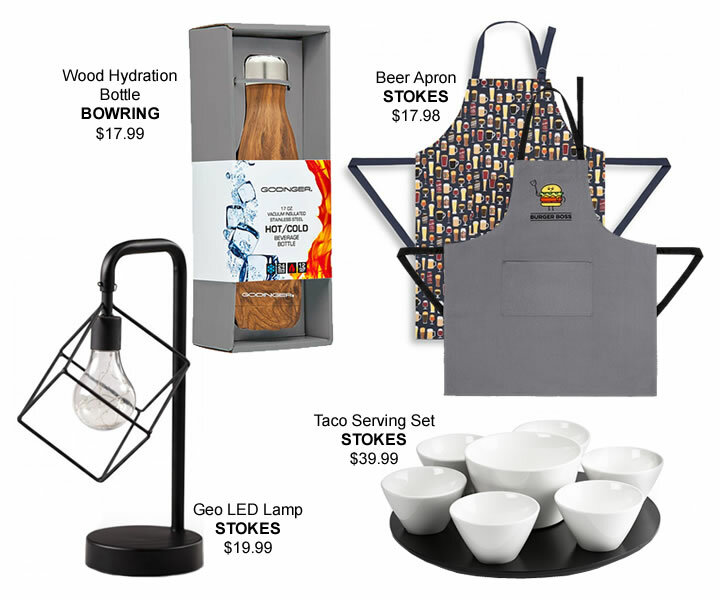 Father's Day is a time to celebrate Dad with gifts that fit his particular personality... and okay, many quirky passions! 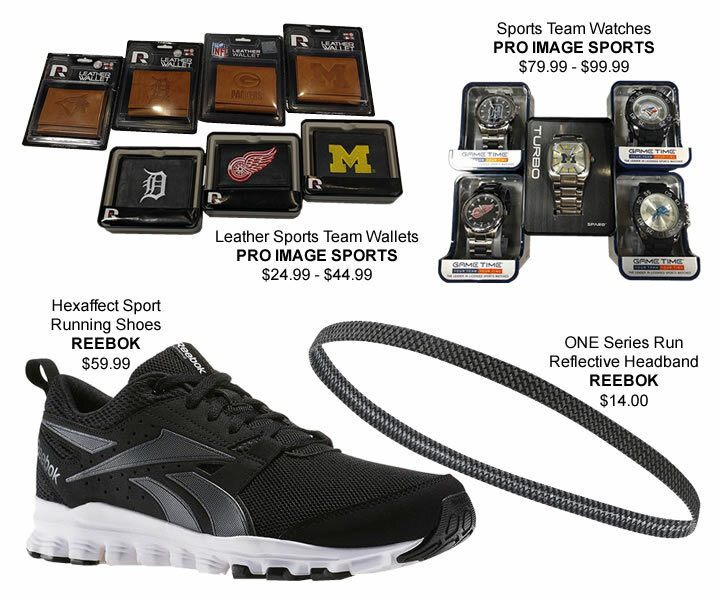 Here is our guide to the perfectly picked gifts for Dad based on his unique personality type. 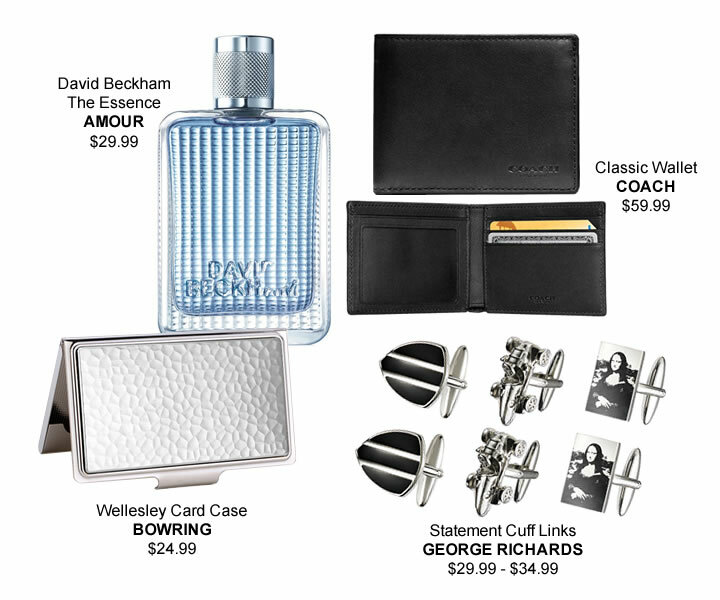 Windsor Crossing Gift Cards - another perfect pick for any style Dad... and of course last minute shopper! It’s in stores, it’s on Instagram, it’s everywhere – it’s the cold shoulder top, and it’s by far the hottest, most recognizable trend of 2017! The cold shoulder is a unique cut of women’s tops. Shoulders are bared through oval cut-outs, but everything else is covered and there’s no need for strapless or specialty bras! 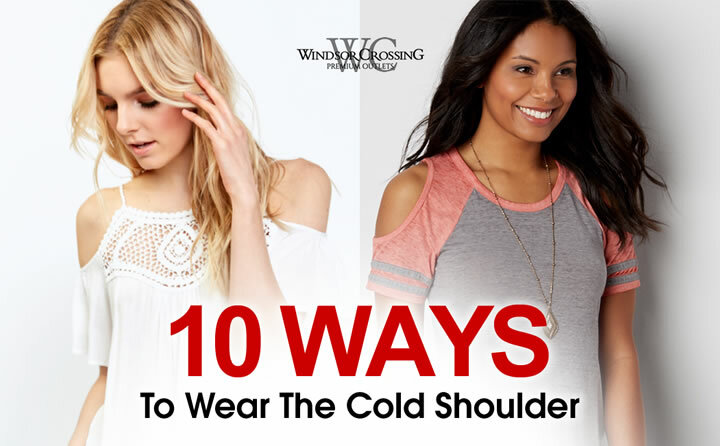 Cold shoulders are finding their way in to everything – casual tees, tidy blouses, and flowing dresses. 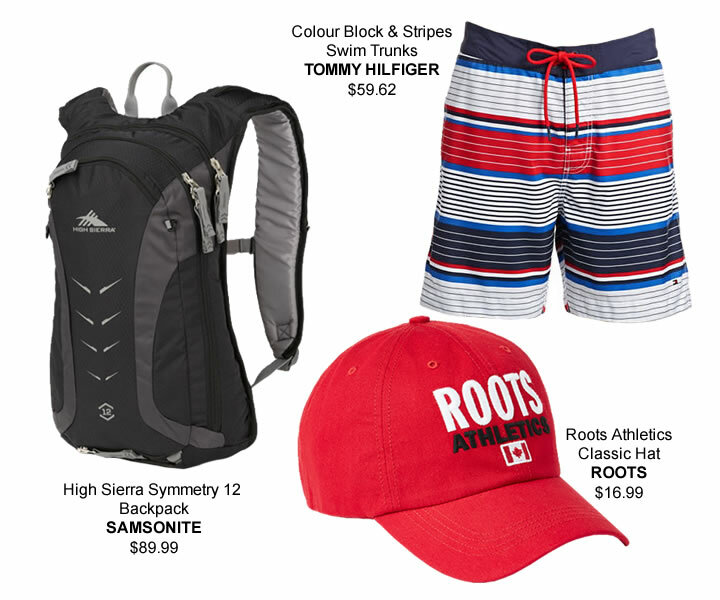 Are you sporty? A rocker? Or just a plain jeans-and-a-tee kind of girl? Whatever your go-to tee may be, there’s an on-trend cold shoulder version for you. 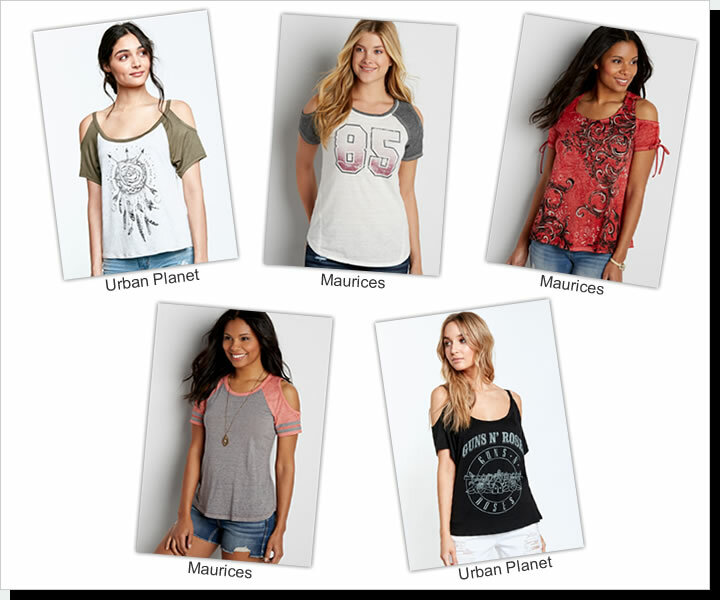 Find yours at Urban Planet or Maurices. Comfy, slouchy, soft, cozy – the cold shoulder is versatile enough to keep you chill AND stylish while you enjoy your weekends at home. 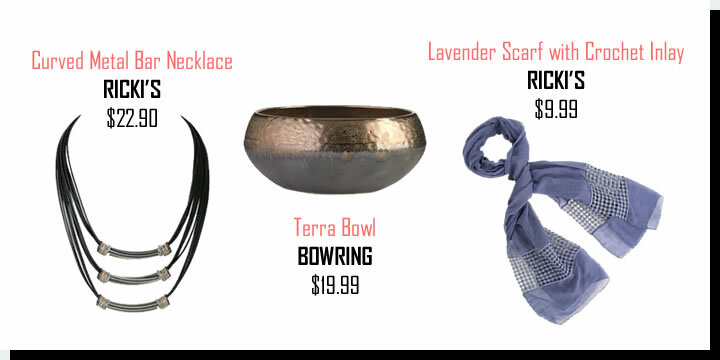 Pair these tops with comfy lounge pants or leggings and get your veg on. Maurices is hands-down the go-to spot for comfy-casual cold shoulder pieces. What did you get mom for Mother's Day? 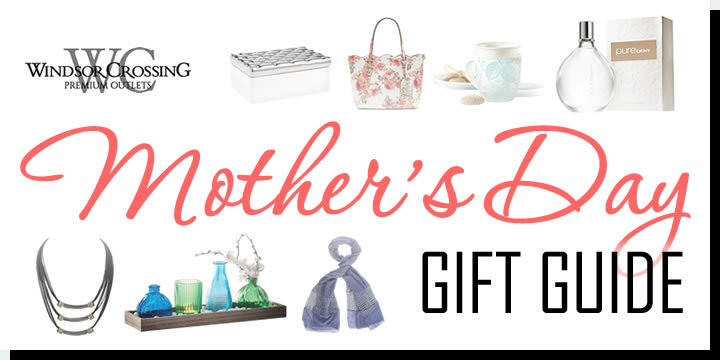 Windsor Crossing has everything you need for mom, no matter what she likes. 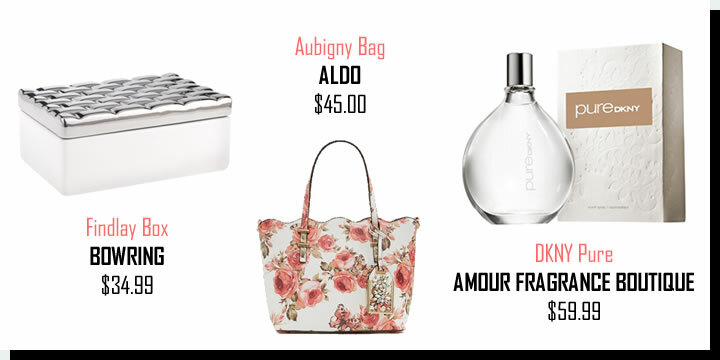 Perfume, jewelry, scarves, bags, and beautiful home accents at the outlet prices you know and love. 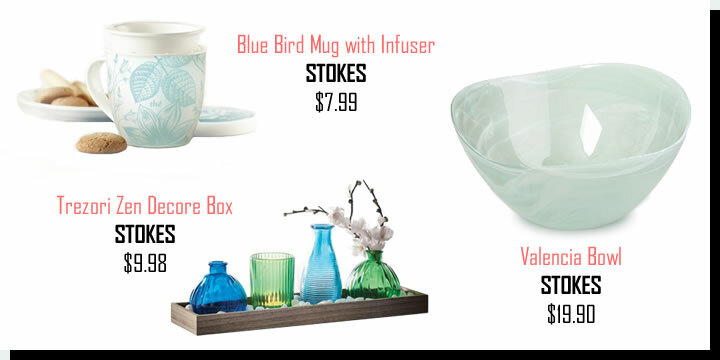 Check out our Mother's Day Gift Guide for some inspiration and make sure you come pick up mom's present before Sunday!